I don’t know about you, but spring is my absolute favorite Season! I love how nature comes back to life. The plants get green and vibrant and the baby animals are born! The fruit starts to taste good again. Kids begin to play outside, and there is the constant chirping of the birds outside of the windows. It seems as though there is a buzz in the air of excitement for long, warm, sunny days! 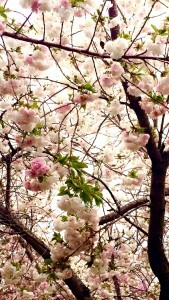 I love looking out my windows, going for walks, or driving around to see all of the blossoms! Spring is also a time where the office gets to be a little bit busy. All the new years resolutions are coming to life as customers come in seeking commercial loans. I sure love this time of year! 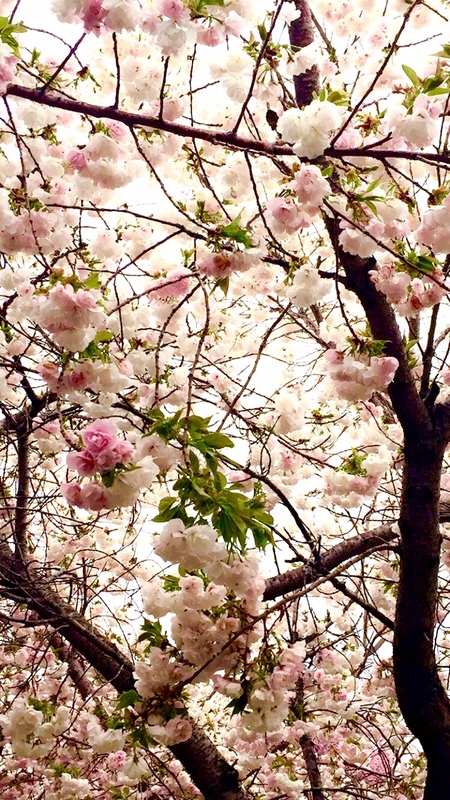 Be sure, to stop and enjoy the blossoms before they are all gone!